Cody Wilde no puede negar sus crecientes sentimientos por su amiga de la infancia, Cassie Strong. Pero con la amenaza de un viejo enemigo al acecho, Cody decide mantener a Cassie a salvo, aunque eso signifique sacrificar su propia felicidad. 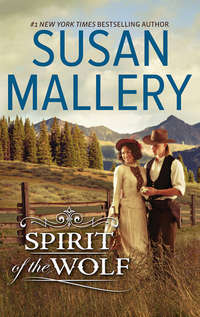 Be swept away by this fan-favourite story of love, healing, and family in 1800s Montana from New York Times best-selling author Susan Mallery.Caleb Kincaid has always carried a secret torch for the beautiful Ruth Whitefeather, who lives on the nearby Cheyenne reserve, but things never quite worked out between them. 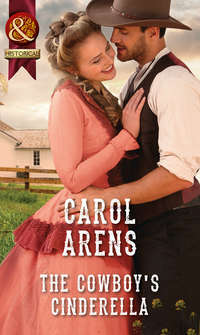 And when Caleb learns that his girlfriend is pregnant he does the honourable thing and marries her,even though the love between them has long faded and Caleb could never quell his feelings for Ruth.Years later, Caleb's wife passes away, and he finds himself a widower,ill-equipped to deal with his rambunctious son, Zeke. When Zeke runs away, and turns up on the Cheyenne reserve, he is returned to his father by none other than the woman Caleb has always secretly loved—Ruth Whitefeather. Ruth sees immediately that Caleb needs help keeping his house in order, and that Zeke is desperately in need of a mother's love and affection. But can Ruth's gentle touch heal Caleb's heart? And can a second chance bring the promise of lasting love for both of them? New York Times bestselling author Diana Palmer serves up HUNTER, a fan-favorite Man of the Month, for your reading pleasure!Phillip Hunter is a strong, independent loner who bears his Native-American heritage with pride. He’s also able to overcome the most life-threatening dangers with ease. But his next assignment as chief of security for a top-secret operation brings him into contact with geologist Jennifer Marist. 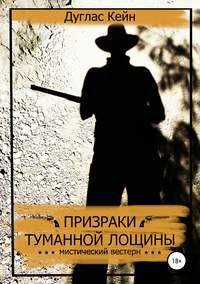 Suddenly, Hunter finds himself tempted to overstep his orders to protect Jenny from all danger and take her into his arms…The mission soon proves the ultimate challenge of his career—spending a week on the rugged Arizona plains with the one woman he yearns for above all others, and the one he is determined to keep at arm’s length. But Hunter never planned on facing the allure of Jenny's wild, sweet passion—or on discovering a love he'd never dared dream could be his. 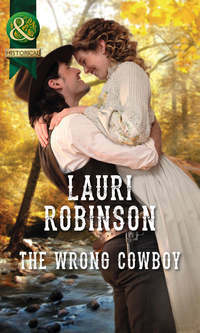 A Cowboy's Second ChanceThe last person cowboy Joe Gallagher thought he’d see on his ranch is high school sweetheart Rebecca Anshaw Simpson. Twelve years after she married another man, she’s back as his physical therapist. But healing his body is nothing compared to guarding his heart from the woman he never forgot. 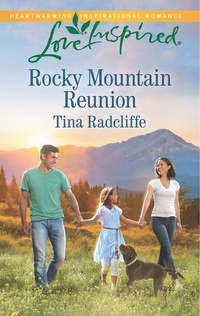 There's much the single mom would rather forget, but Becca won’t let regret and a surly rancher get in the way of her job and the chance to start over with her little girl. It's only a few weeks to make peace with her past. But Becca never expected she’d fall all over again for her first love. A Second Chance at ForeverNurse Anne Matson's structured life derails when a familiar patient enters her ER—the ex-husband she left ten years ago. Matthew Clark is the last person she expects to see in Paradise, Colorado, especially with a nine-year-old daughter. The single dad is running the town's biggest expansion project, but one thing stands in his way—Anne's Victorian home. When his daughter falls ill, and Anne volunteers to help with her care, Matt recognizes he’s never stopped loving the spirited beauty. But how can he get her back when he plans to take all she has left…or can Anne see she has everything to gain—the family she's been denied? Eleanor Whitman had been a young girl with a crush, offering Keegan Taber her heart on a platter. Then he'd made it ruthlessly clear he wanted nothing to do with it. Eleanor hated the memory–and she hated him. And yet even four years later, the sight of Keegan made her weak in the knees. Only, now she was no girl….Keegan had never forgiven himself for how he'd treated Eleanor. He'd give anything to have her love him again. But Eleanor had moved on and was with another man. All Keegan could do was hope that man didn't put a ring on her finger before he could win her back…. 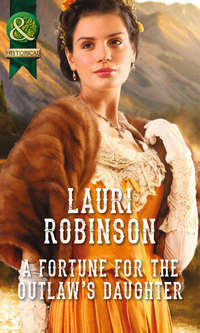 His Fair LadyThe only life Ivy Magee has known is aboard a gambling boat. 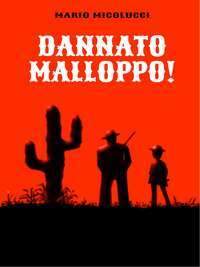 Until cowboy Travis Murphy arrives with the startling revelation that she’s inherited a ranch. 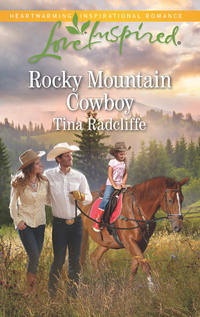 Ivy must now leave her home behind and put aside her tomboyish ways.To save the ranch, Travis knows Ivy must marry a wealthy stranger. And if that means teaching her to become a lady, then so be it. Except, being a part of Ivy’s transformation makes Travis wish he could be the prince to this unlikely Cinderella!